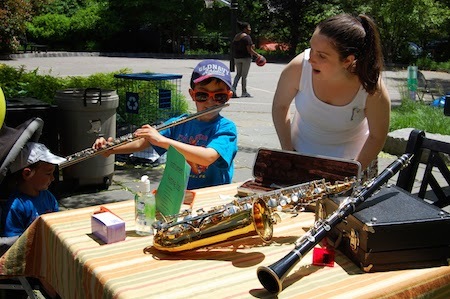 Sunday, June 10th | 12-3pm | Free Admission! 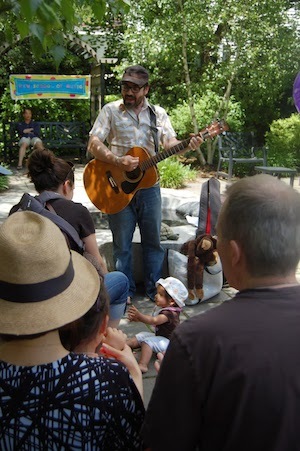 Family, fun, music, and art in the park! 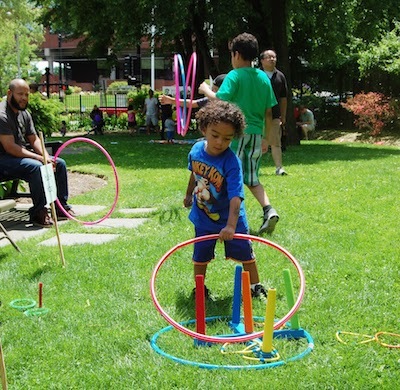 Join us as we fill the Lowell School Park with musical fun and activities for the whole family. 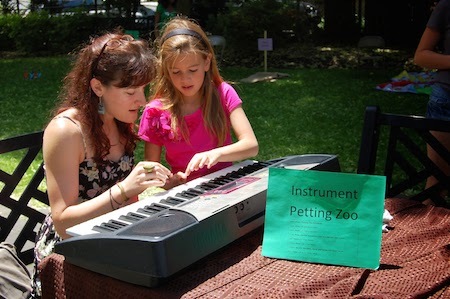 Enjoy family picnic games, face-painting, crafts, bake sale, concerts, and a musical instrument “petting zoo.” New School of Music students and faculty will fill the park with music throughout the afternoon!